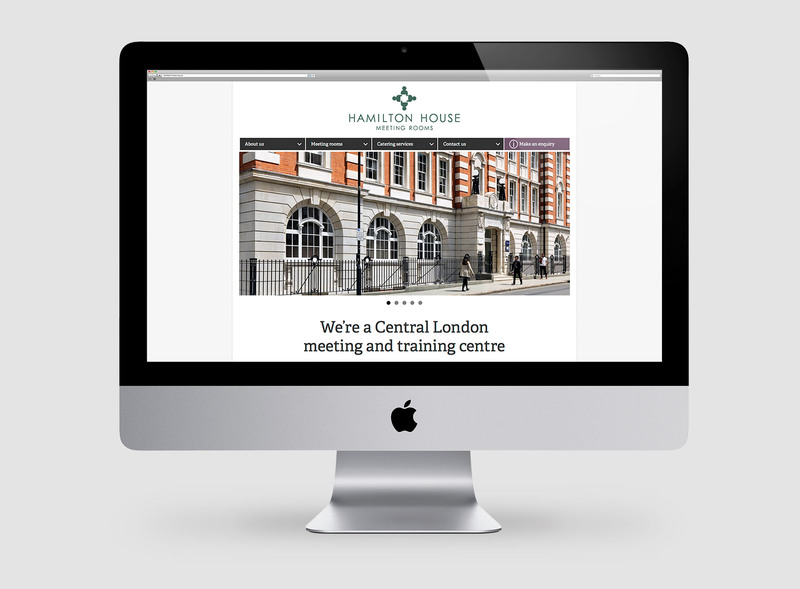 We were asked by the NUT to create a new brand for their conference facilities at Hamilton House in London. 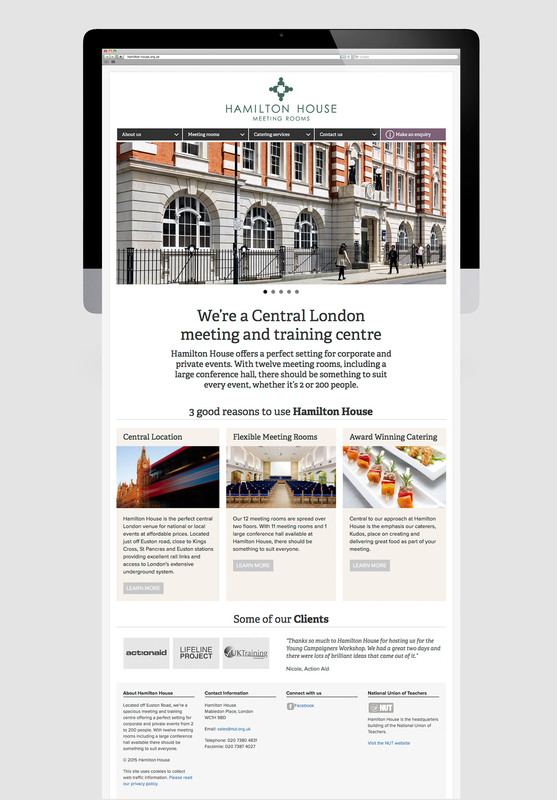 This was supported by a new website and other marketing collateral. We also commissioned a series of architectural imagery that formed the basis of an image bank.